$99 Cleaning, Exam and X-Rays. We want to enhance your appearance, your confidence and your self-esteem. Look your best! Invisalign uses a series of invisible, removable, comfortable aligners to gently straighten your teeth. 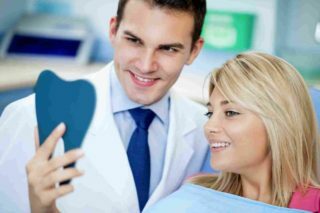 Our office provides all types of comprehensive restorative dentistry like crowns, veneers, implants & more. 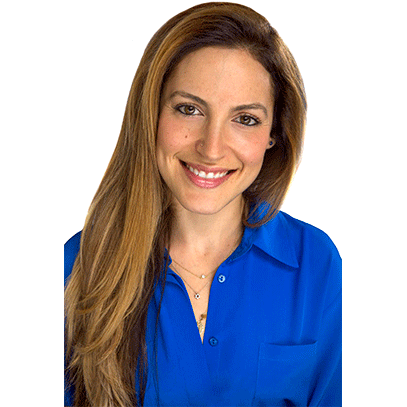 Contact us today to book an appointment with Dr. Melissa Glazer and get a free in-office consultation. 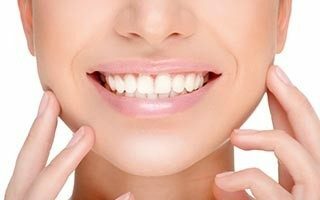 Dr. Melissa Glazer is dedicated to providing her patients with the most beautiful smile together with the best dental protection available. Going to the dentist is never easy, but if your doctor is Melissa Glazer then you have nothing to worry about. A consummate professional and a wonderful woman.. this is the only time in my life where I have actually looked forward to the dentist. Dr. Glazer is a delight to work with. She is well educated, personable and clearly invested in her work. She takes her time with her patients and is never in a rush to get me out the door. I seen her for the past seven years for cleaning and tooth repair. Her work is phenomenal. The office is nice and the staff is friendly. I couldn’t imagine a better experience! So I’ve been coming to Dr. Grossman’s office for years, and Dr. Glazer has been taking over my care over the last year or so. I can’t say enough about how her bedside manner is amazing and her very soft touch.. never any pain and I can tell she is very conscientious about her work, no matter how complex the procedure. I want to share a fantastic experience I had with my dentist, Dr. Melissa Glazer. I was in desperate need of some caps on my four upper front teeth for years. I procrastinated getting them fixed for a long time out of fear that the caps would not look good. Dr. Glazer did an amazing job at a reasonable price! My teeth look terrific—and totally natural. I’ve gotten many compliments from friends and family members, and I couldn’t be happier. And Dr. Glazer and her staff were a pleasure to work with. I highly recommend Dr. Glazer to anyone looking for a new dentist! Dr. Glazer has been treating me for the past year. And I can’t say enough good things about her. I can tell she truly cares about me, not only as a patient but as a person. She recently did a crown for me and she made the experience very comfortable for me. She put me at east by communicating with me through the whole procedure and checking to make sure I was OK. There was no residual pain afterwards, and the work she did was amazing. She takes time to talk to you and gives you honest options that are in your best interest. I would recommend her to all my family and friends. I was relieved when my boss referred me to Melissa Glazer. I had an injury where I fell down and needed 10 teeth repaired. Basically, Dr. Glazer had to take my mouth apart and put it back together again. As soon as I met her I was thoroughly impressed. She was so comforting to me. Her calm demeanor keeps you totally relaxed, even with sitting in the dental chair for eight hours straight. I have extremely sensitive gums and all the previous doctors I’ve been to have needed to use Novocain over and over again. Dr. Glazer has a particular technique where that’s not necessary. I don’t know how she does it, but she keeps a very gentle touch. She is now my primary care dentist. I’d give her a 10 and recommend her to everyone! I’ve been to a long list of dentists over the years and she is by far the best. She has an infectious personality and is a joy to be around. Dr. Melissa Glazer is my favorite dentist! As a person who generally hates going to the dentist, I know I’m in great hands with Dr. Glazer. She is extremely detail oriented and takes her time with a gentle hand. She is able to wonderfully communicate any issues that come up and discuss the options. I would highly recommend Dr. Glazer to anyone looking for a fantastic general dentist or someone wanting a healthier mouth and better smile. Dr. Glazer has been taking very good care of me even since before I had to have any major work done. 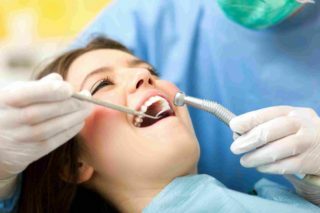 I had a very frustrating experience with a dentist before and was very wary of seeing a dentist all together and how to pick the right person. Dr. Glazer walked into the store I managed and washed all my worries away. The first time I went in for an evaluation and X-rays, she had me hooked. I told her I had been in a relatively small degree of pain ever since I got a crown at my last dentist and she took the time to ask me about it, what hurt and tell me that there’s no reason I should be living in pain. She checked my bite, and noticed that the crown was a little high which was the reason I was having pain and took care of it on the spot- no pain and no charge for the small adjustment. I’ve been treated by Dr Glazer for two years now. 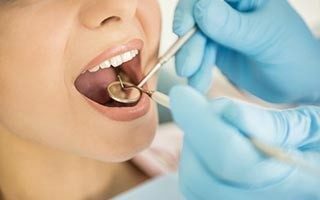 as much as I get nervous and suffer from unexplained severe reflex Dr Glazer was very gentle and patient with me throughout my treatments and was able to complete two crowns and a few fillings that other dentists failed to. she is very passionate about dentistry and getting the right treatment. Always educating you about your options and see you more as a person than a patient. my only regret is not starting treatments with her 20 years ago. Growing up, i always heard horror stories about dental visits. I only went to the dentist about 3 times as a kid because my mother couldn’t afford it. Finally as an adult, i get health insurance. Dentist weren’t scary at all . Dr. Glazer is barely my second dentist ever! And I love Dr. Glazer! She’s super sweet, personable, funny, attentive, nurturing, and patient! Her energy is very inviting and genuine. And I was able to visit Dr. Glazer often because I wanted to get veneers. She was very informative and reassuring. I was pretty scared because I needed the first 4 front teeth to close the gap in between my front teeth. The confidence that she had in her work is what helped calm the nerves. I know I must have bugged her with so many questions But she answered all of my questions and even texted me!! Like my Dr. texted me! How sweet! I trusted her and now I have a beautiful smile! Dr. Melissa Glazer is an incredible dentist. I have been her patient for 5 years and can honestly say that I have never “enjoyed” going to the dentist before visiting her practice. She is meticulous, gentle, attentive and thorough. Actually, one of my first visits with her, I asked what astrological sign she was. As a Virgo myself, I know we are over the top attentive to detail and perfectionists. When she was cleaning and x-raying my teeth with such fine precision, I had a feeling she was a Virgo, too. I was right! She has always been such a perfectionist with my teeth and I know I am in great hands with her. Dr. Glazer is always smiling around the office which I find to be very endearing and honest. Visiting Dr. Glazer is always an enjoyable experience! It is a virtually undetectable, comfortable and hygienic system used to improve your smile. Crowns are most commonly used to restore a tooth’s structural integrity, an ideal treatment option when a filling would put it in a compromised state. 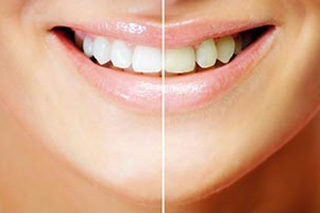 We create the highest quality and most natural looking veneers that fit your true smile. 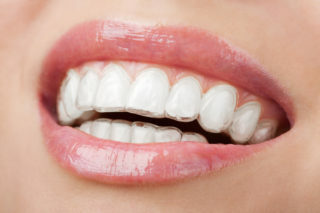 We look forward to giving you the smile of your dreams. 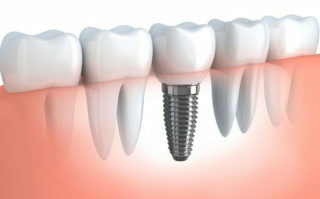 Our high-quality implants provide stable support for artificial teeth. We provide all family dentistry services to prevent, restore and maintain your loved ones exceptional oral health. 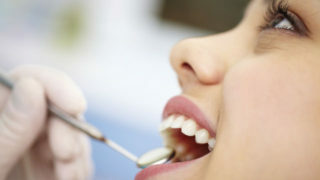 Safe and painless fillings are essential to living worry-free on a day-to-day basis. Copyright 2017 Dr. Melissa Glazer DDS. All rights reserved.